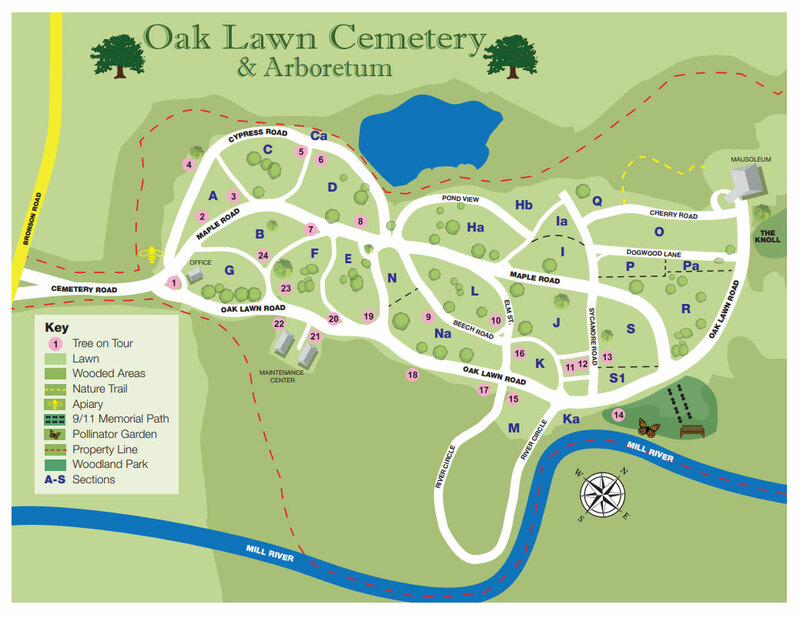 We welcome you to Oak Lawn Cemetery & Arboretum, a sprawling 100 acres of beauty and serenity. 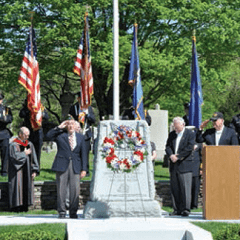 For over 152 years, we have served the community and provided the utmost in professionalism and comfort to help families with the decisions involved in choosing a cemetery, burial options, and a final resting place for their loved ones. We have a wide range of burial options to suit your personal needs from indoor to outdoor, in-ground and above-ground, all in a magnificent setting. We bring peace of mind during what can be a very poignant time in life. Our staff is highly experienced and is here to help you every step of the way. 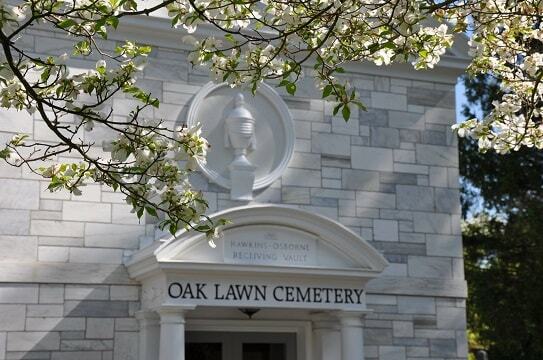 We invite you to take a tour of our cemetery, mausoleum, and arboretum grounds to get a sense of how truly extraordinary Oak Lawn Cemetery & Arboretum is. 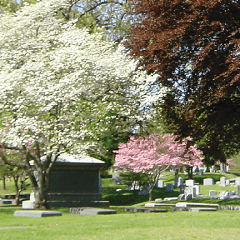 Not only is our landscape a beautiful backdrop for burial sites, but we are also honored to be recognized as an arboretum. Arboretum status is a distinction only a select few entities achieve. 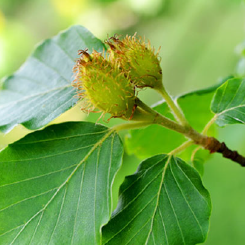 You’ll appreciate the gorgeous display of tree specimens the arboretum offers throughout our expansive property. 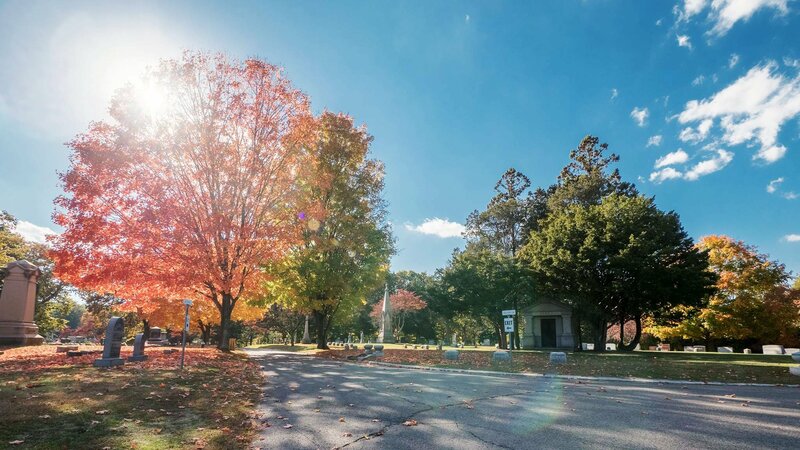 There is a tranquility you will experience at Oak Lawn Cemetery & Arboretum. 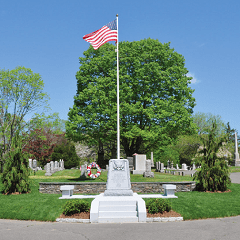 We strive to offer families all of the information and options needed to help you feel reassured and comforted in a cemetery setting that’s best for you and your loved ones during this time of need. at Oak Lawn Cemetery & Arboretum.